Walmart Inc will purchase a majority stake in online retailer Flipkart, the Indian e-commerce company's investor SoftBank said on Wednesday. The Walmart-Flipkart deal was sealed on Tuesday night, SoftBank chief executive officer Masayoshi Son said on a conference call after SoftBank reported earnings, adding that its investment in the Indian online marketplace had almost doubled. 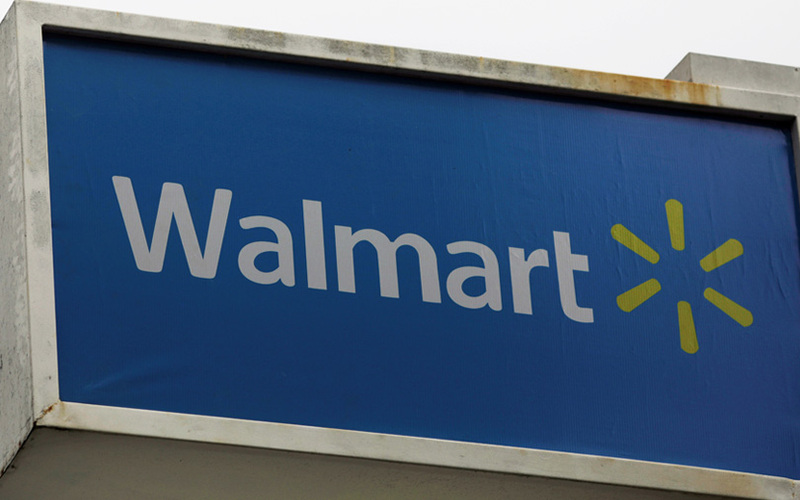 The two companies are set to make a formal announcement about the deal later on Wednesday with Walmart CEO Carl Douglas McMillon camping in Bengaluru, a person close to the development told TechCircle. McMillon is also likely to address Flipkart employees at a townhall meeting this week, the person said on the condition of anonymity. The transaction will likely value Flipkart around $20 billion and Walmart will likely acquire around a 74% stake in the company, mostly by buying shares from existing investors. SoftBank, which had invested around $2.4 billion in Flipkart just last year through its $100 billion Vision Fund, could exit the company with a clean profit of $1.5 billion. The Walmart acquisition will be followed by a $3 billion investment by tech giant Google. This will be mostly primary capital infusion into the Indian subsidiary of the Bentonville, Arkansas-based retail behemoth. It is not clear whether there will be any announcement pertaining to this deal in today's statement. Flipkart's existing investors such as venture capital firm Accel Partners, SoftBank, New York-based investment firm Tiger Global and South African tech conglomerate Naspers are likely to sell all or part of their stake as part of the deal. The transaction would rank among the top 10 global exits for Accel, which was the first institutional investor in Flipkart and also backed the firm in subsequent rounds. A deal with Walmart would also mark the first full exit for SoftBank's $100 billion Vision Fund, which is backed Saudi Arabia's Public Investment Fund, Apple and Qualcomm, among others. SoftBank had pumped in $2.5 billion into Flipkart in August last year. Most of Flipkart's minority shareholders had shed a part of their stake in that deal, with SoftBank accumulating more than 20% stake in the process. In all, Flipkart has received more than $7 billion in investment over the years. Flipkart and Accel Partners did not respond to email queries till the time of publishing this report, while Walmart did not offer any official comment. A SoftBank spokesperson said the firm would not comment on speculation. Meanwhile, media reports suggest that should the deal with Walmart go through, Flipkart co-founder Sachin Bansal will leave the company while fellow co-founder Binny Bansal and chief executive officer Kalyan Krishnamurthy will stay on and run the firm along with Walmart's nominees.